Securing and supporting rural health professionals. We provide a personalised recruitment service for nurses, midwives, dentists and allied health professionals to work in the primary health care sector across rural Western Australia. We also offer a range of upskilling and professional development opportunities. 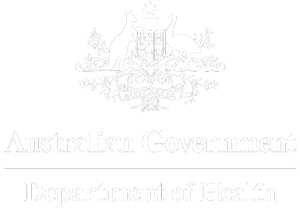 Seeking a health professional to work in primary health?